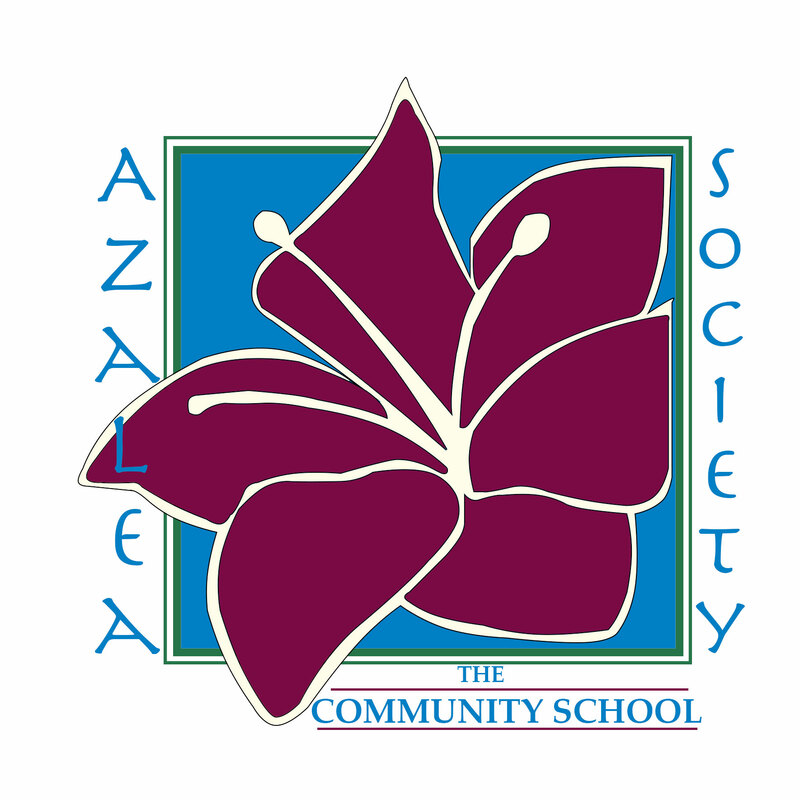 The Community School is proud to recognize our friends in our three Giving Societies: the Live Oak Society, the Azalea Society, and the Dogwood Society. We are extremely grateful for the generosity of these loyal donors and thank them for their ongoing support. We invite you to become a member! See below for membership requirements, how to join, benefits, and current members. Members have contributed $10,000 or more cumulatively over the life of The Community School. Current members must have donated to TCS at least once in the previous three years. Benefits include early access to purchasing a reserved table at the Southern Soiree, as well as those listed below. Members have contributed to TCS at least once per year for the past five years (or more). Current members must donate at least once per year to continue membership. Members set up automatic recurring contributions to The Community School. Please contact us at if you are interested in this option. Donations may be made monthly or quarterly. See what your monthly donations can pay for. Benefits include decreased solicitations from TCS, as well as those listed below. Thank you very much to our current members! We are truly grateful for your support.